One of the biggest and best used commercial gym equipment packages you’ll ever find. This stunning offer is so unbelievable you’ll be pinching yourself to see if you’re dreaming. 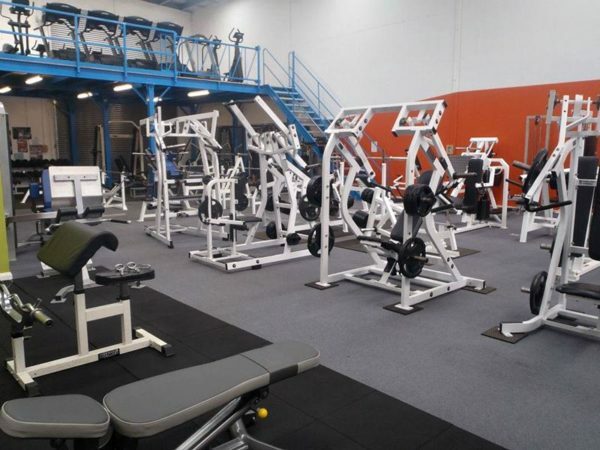 So many quality pieces of equipment that you’ll need to contact us straight away to reap the obvious savings buying in bulk from Grays Fitness always brings. Enquire before someone else does! Buy Full Gym Fit-Out Package online. If you are interested in the Full Gym Fit-Out Package for sale, feel free to enquire above.